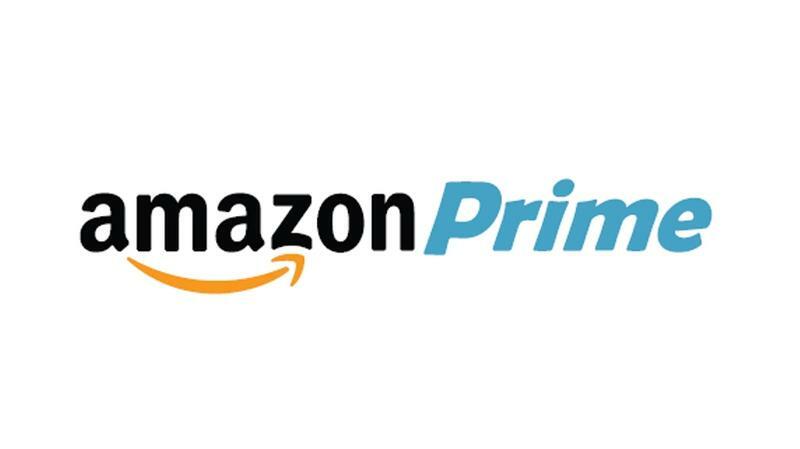 Amazon has launched its prime membership program in India with 60 days’ free trial. After that users can choose to sign up for the special price of Rs 499. The Amazon Prime includes many benefits like unlimited free one day and two-day delivery to over 100 cities. And people in selected pin code can get discounted morning delivery for Rs 50 per item order. Prime users can also get the latest offers and early access to the lightning deals as early as 30 minutes. Currently regular users need to have a minimum order of Rs. 499 or more to be eligible for the free delivery, Prime users will not have any such price limit. Normally for orders (Fulfilled by Amazon) below Rs 499 users have to pay a shipping charge of Rs 40 for the regular 10 days delivery option. Amazon India users will also be getting Prime Video through which users can get access to Amazon Original Series and Movies. However, users will have to wait longer for the Prime Music as we see no sign of it on their website. Prime users have to find the prime logo in the products while shopping to avail the benefits. Should you Sign up for it? Answer is YES you should go for it because it’s free for 2 months after that you have the option to continue or not. Regular users who buy from Amazon more frequently should definitely sign up for the Prime as it will cost only Rs 999 (Introductory price is Rs 499 with two months’ free trial) or Rs 83 per month which means you can save money if your orders are below Rs 499 at least three times a month. And for the metro users they will be getting one-day or two-day delivery for free. Flipkart also has the similar benefits under the Flipkart advantage name but it doesn’t include free delivery option in it and only offers stocked and high quality products through it but it also includes one-day and two-day delivery options. This change came from the additional $3 billion investment from the parent company. This was announced by Amazon CEO Jeff Bezos during the PM Modi’s visit to America. Two years earlier the company has invested $2 billion which makes it to total $5 billion invested in India. The investment come in with the rising growth of Amazon in the Indian market and to improve its operations as competition gets harder in the E–commerce industry which is likely to get over $100 billion mark by 2020.